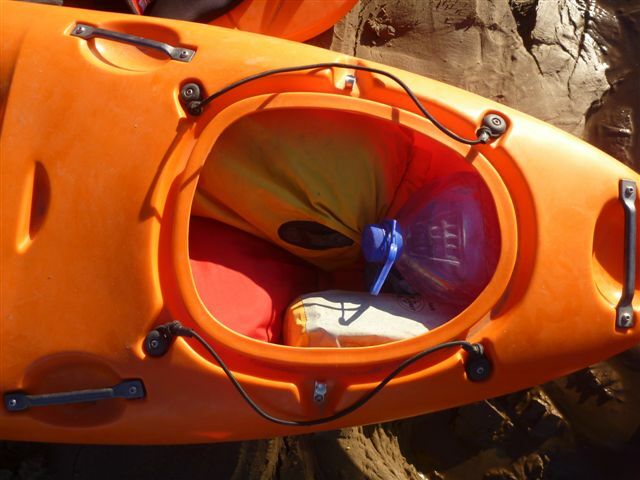 When the planning of Tri the Beloved Country Expedition started one of the most interesting and challenging parts would be the kayaking section on the Orange River between Augrabies Falls and the mouth some 615km’s away at Alexander Bay. 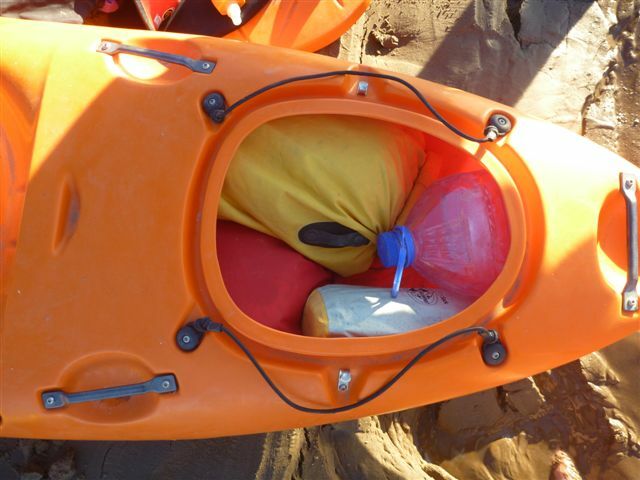 Not only did we need kayaks that could handle large rapids at almost flood level, but we also needed to be able to pack the boats with enough supplies etc. 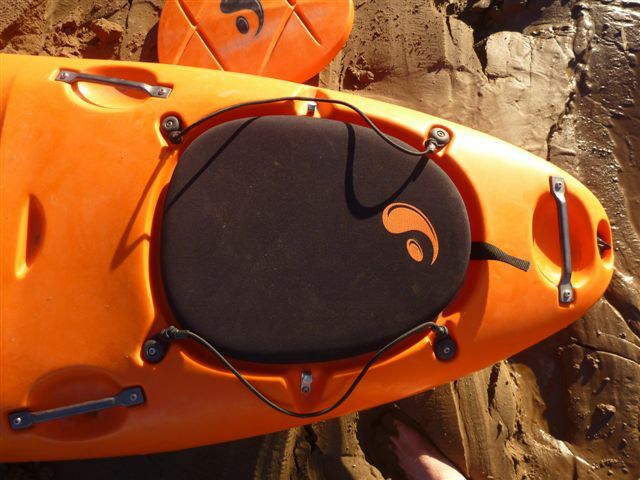 This is how Fluid Kayaks “Big Bang” came on the scene. 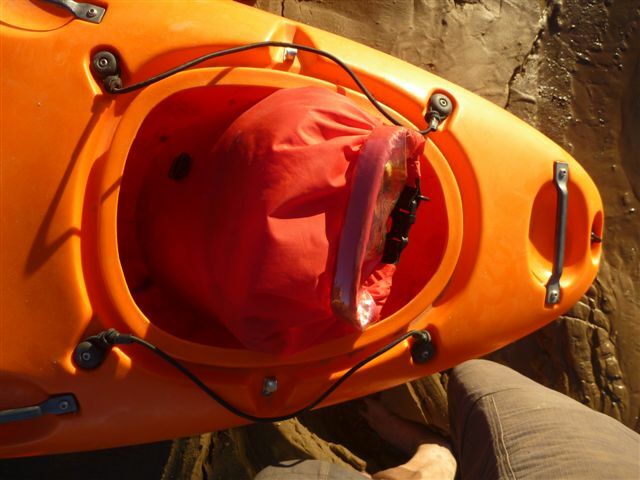 Now that we have finished this leg – here is a short report. 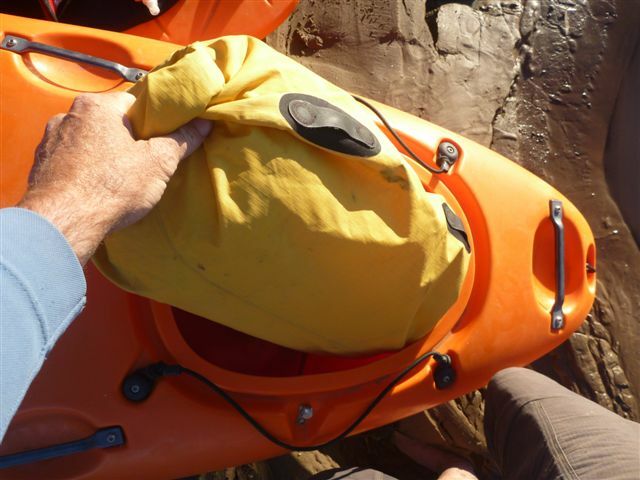 Handling – brilliant on both flat sections as well as rapids. 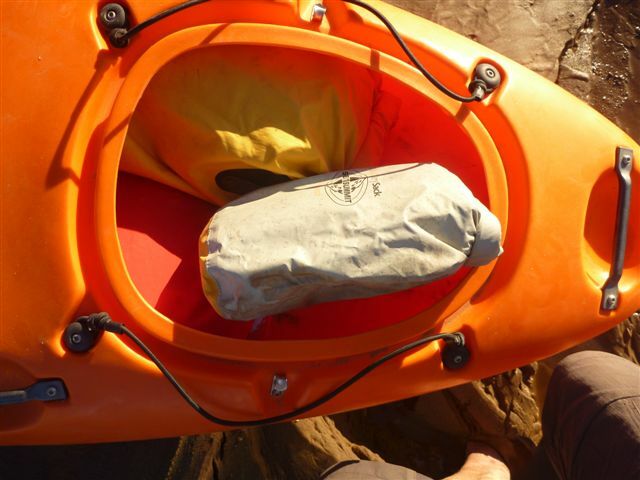 We had to get used to feeling the weight in the tail, but once we had it was really easy. 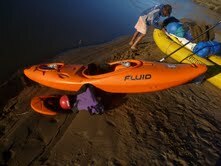 The kayaks have huge volume and handle big rapids with ease. Although its bigger it loves playing! 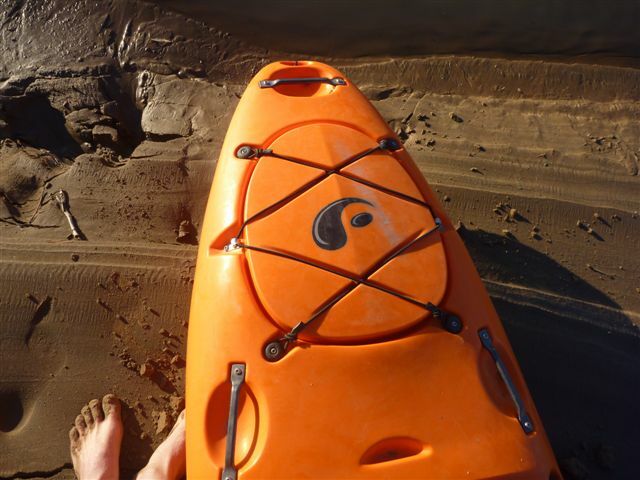 Speed – with it’s extra length its able to get good speeds on those long flat sections. 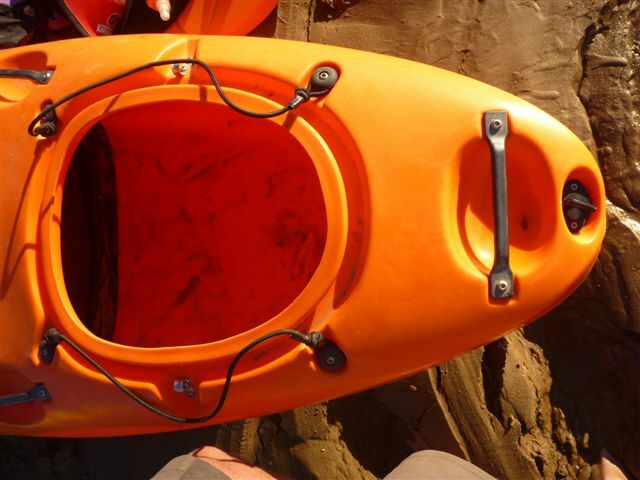 Boat features – easy to use seat adjustors, handles all over the place which makes handling on the river banks so much easier. 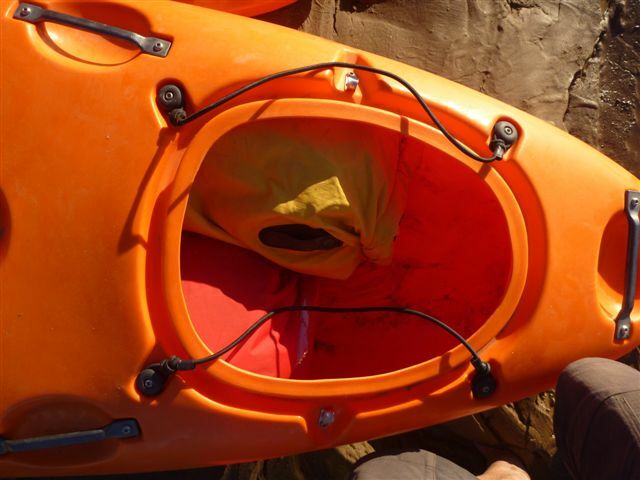 We rate this boat 9/10 as a fantastic expedition kayak!